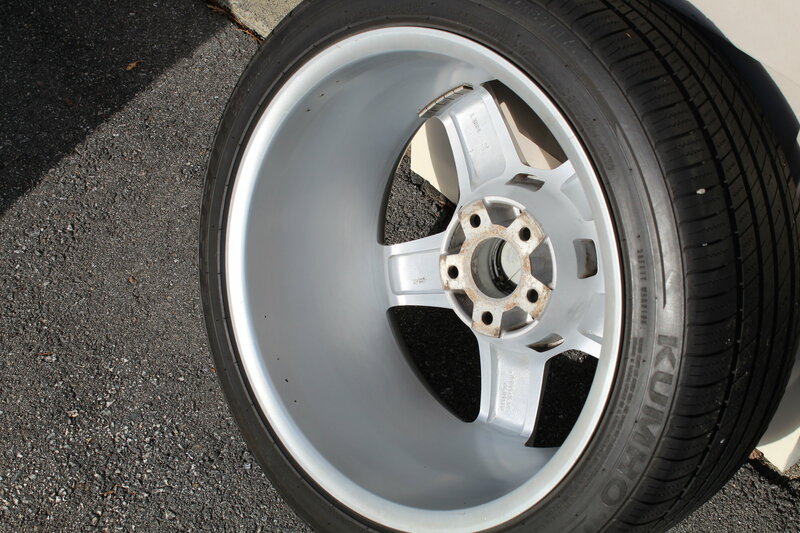 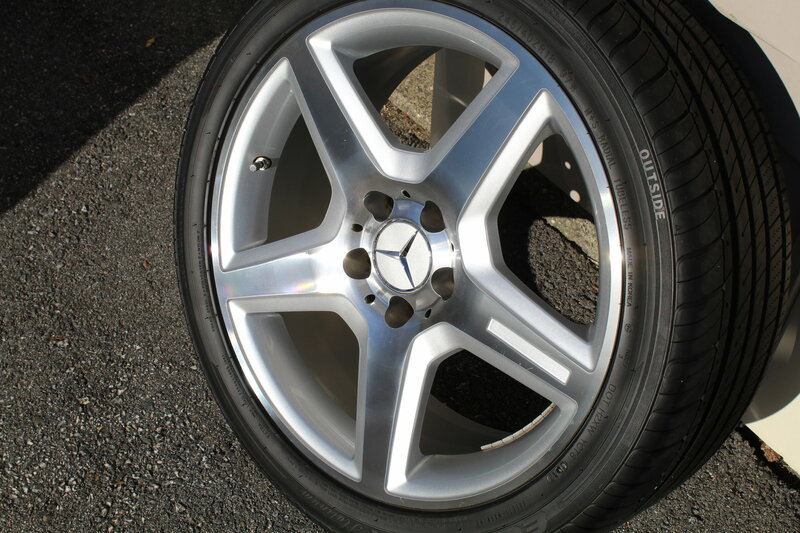 -All 4 of the wheels have NO cracks, dents, etc as I am a nut about avoiding potholes. 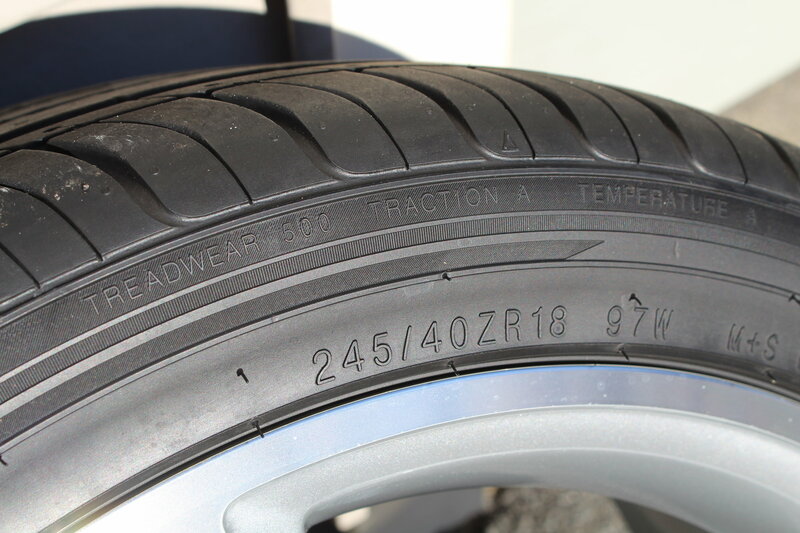 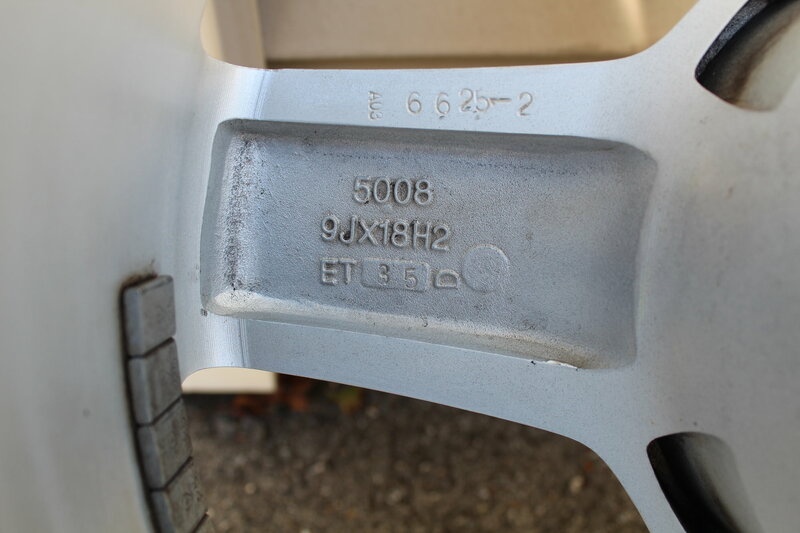 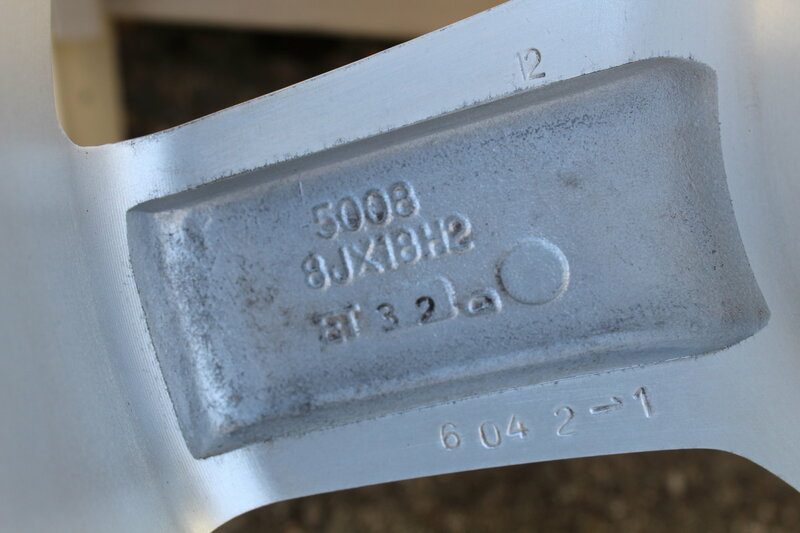 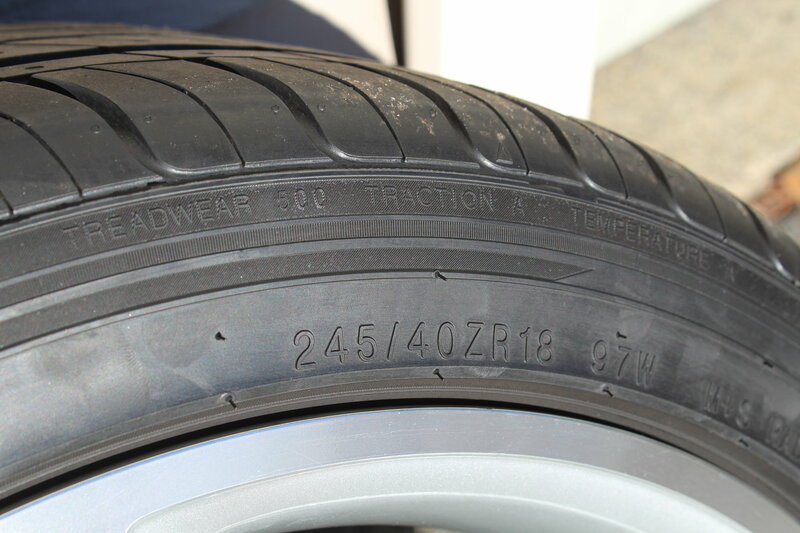 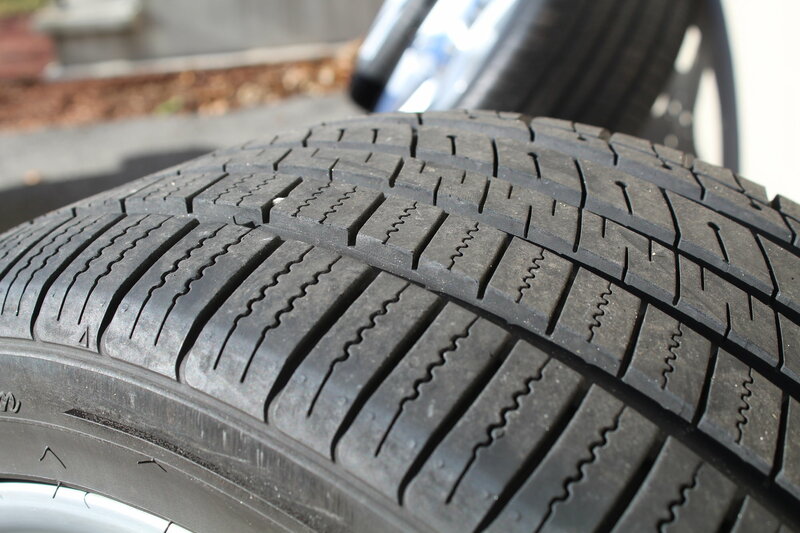 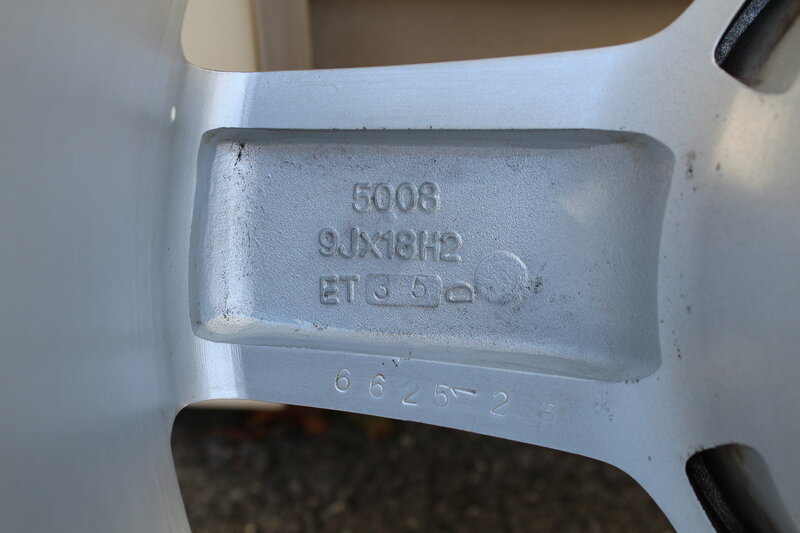 -These tires were brought a few months ago and have LESS than 5,000 miles on them and have remaining tread of 9/32nds! 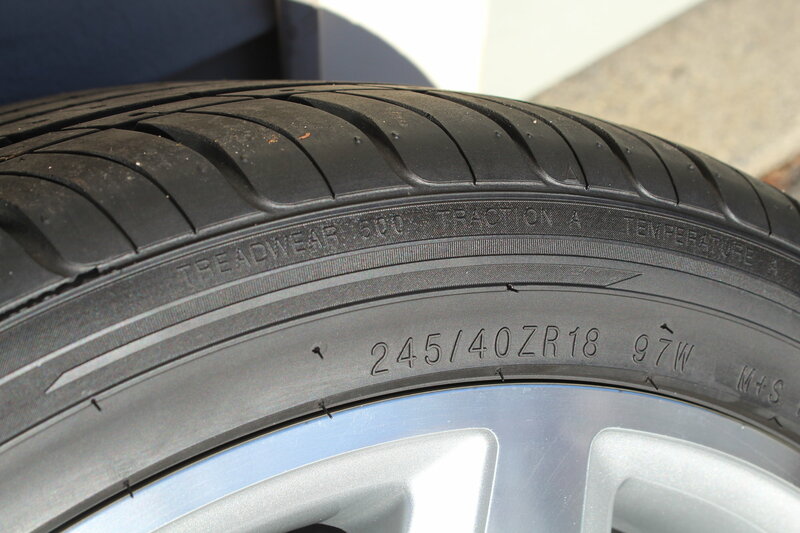 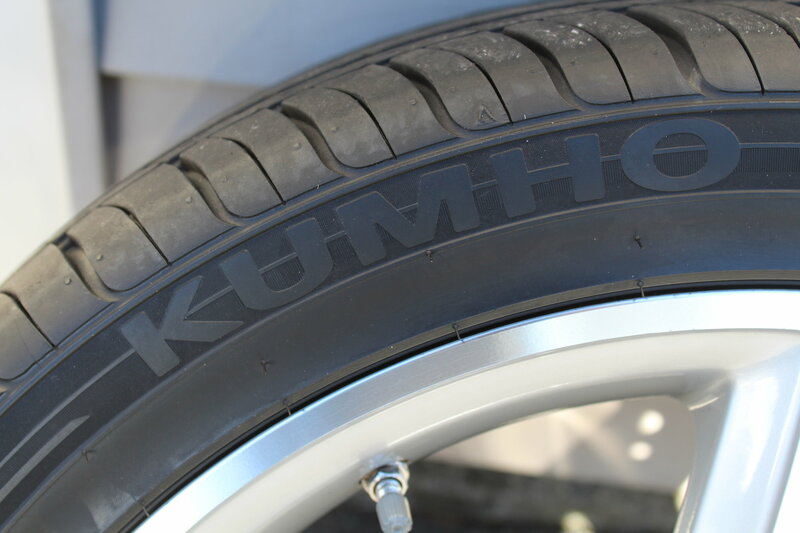 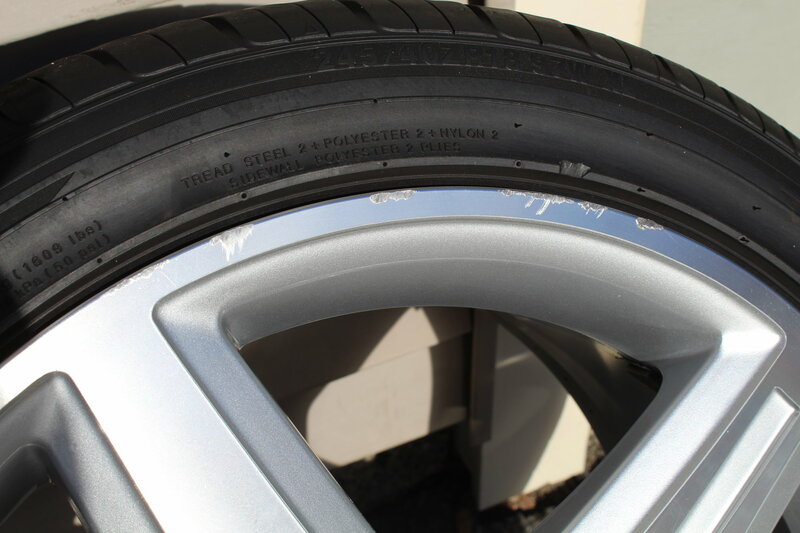 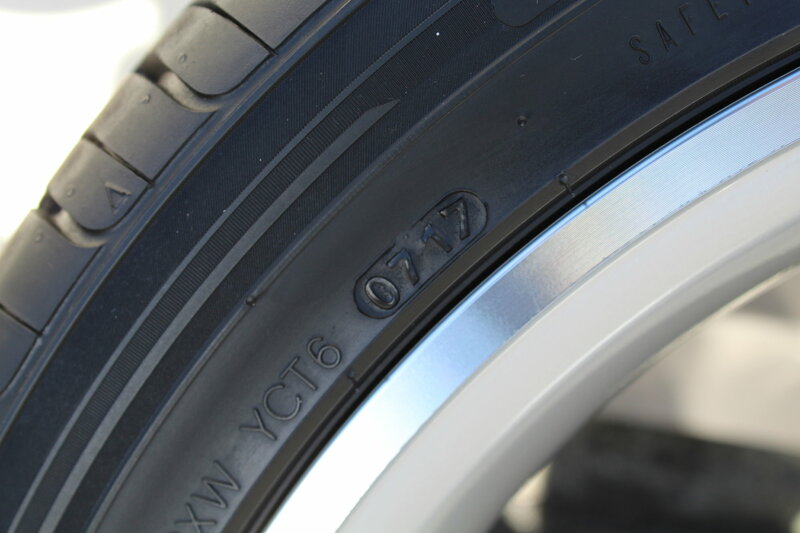 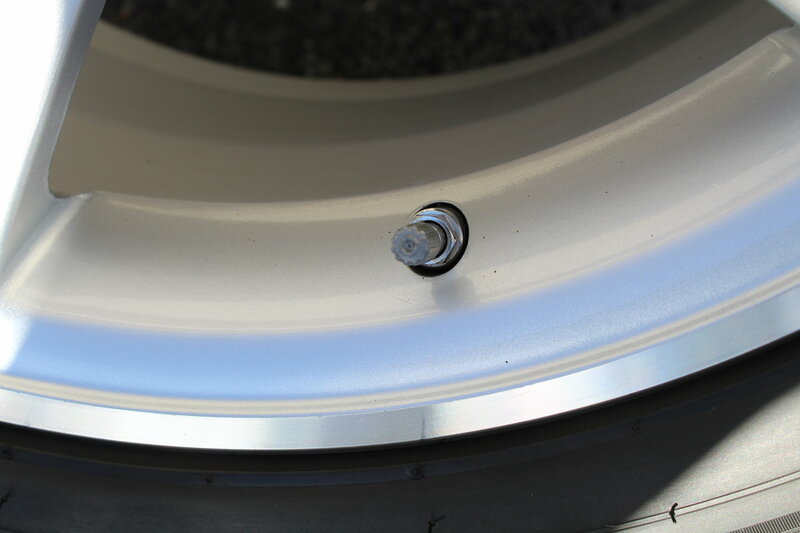 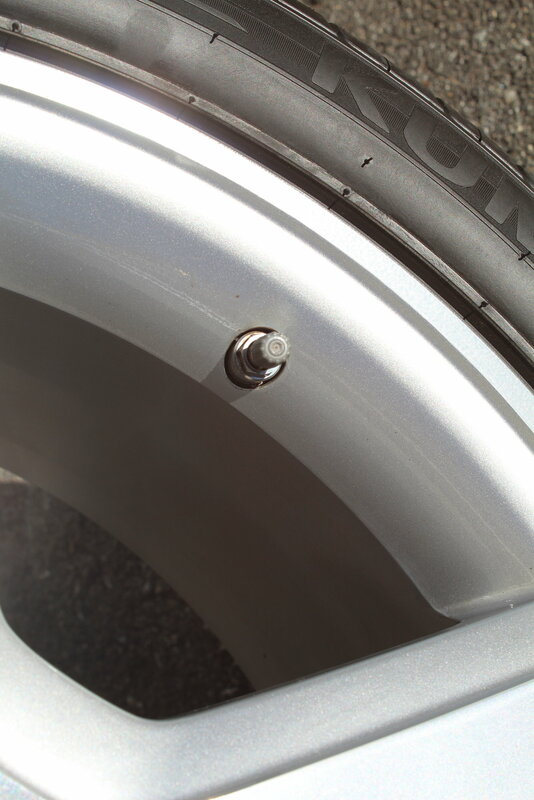 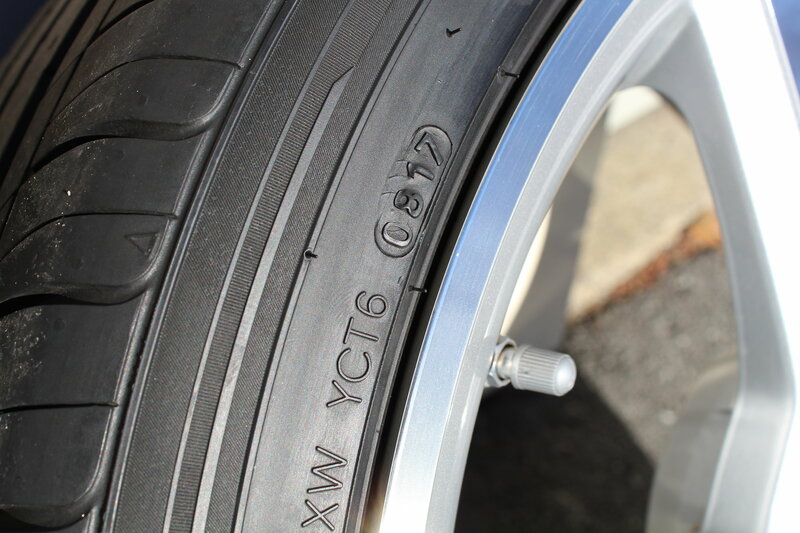 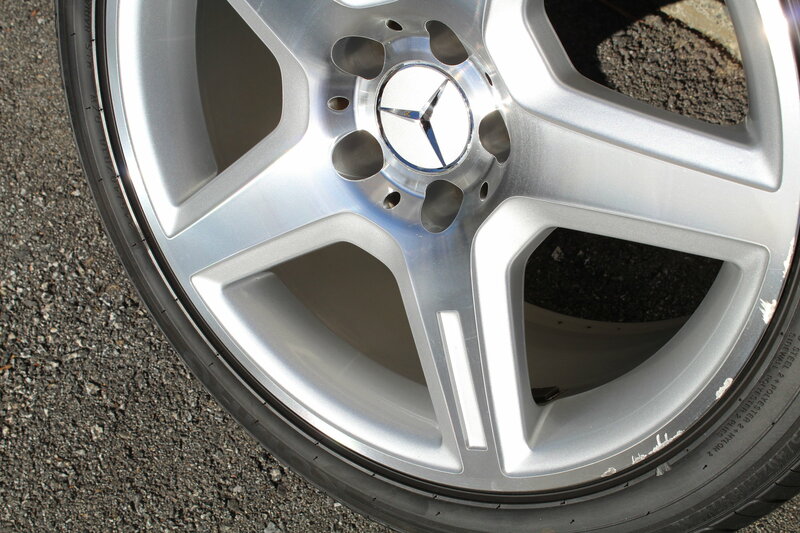 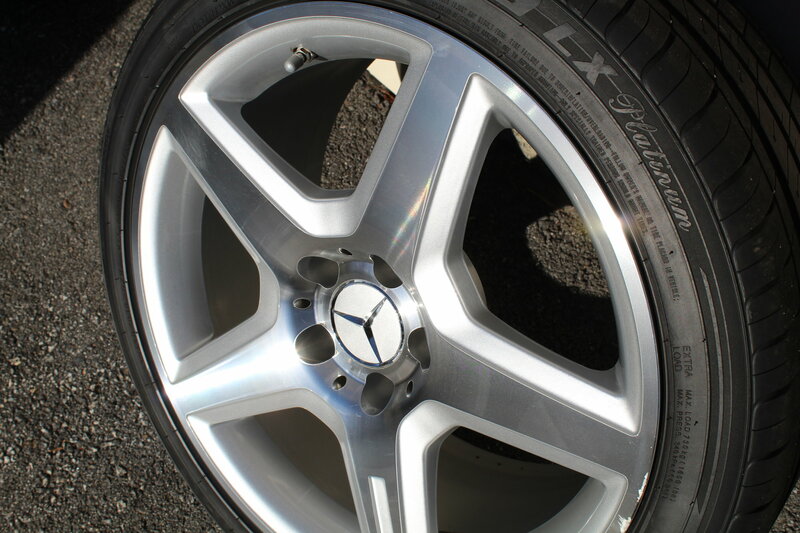 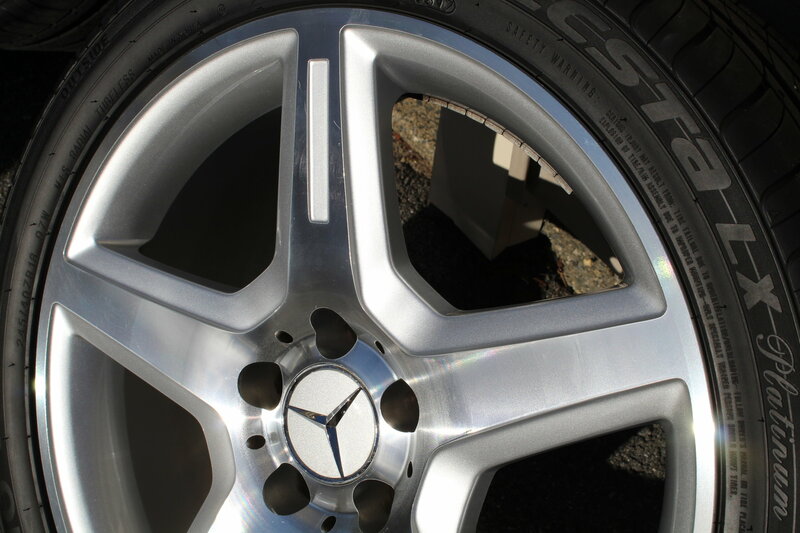 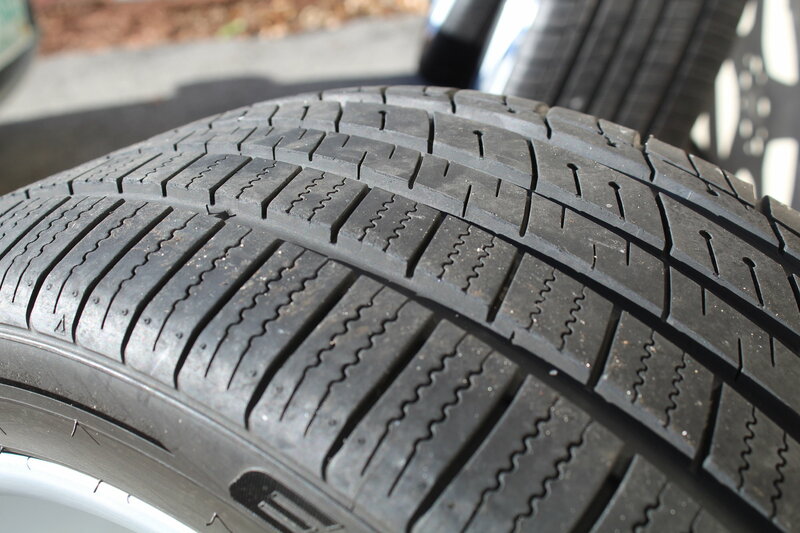 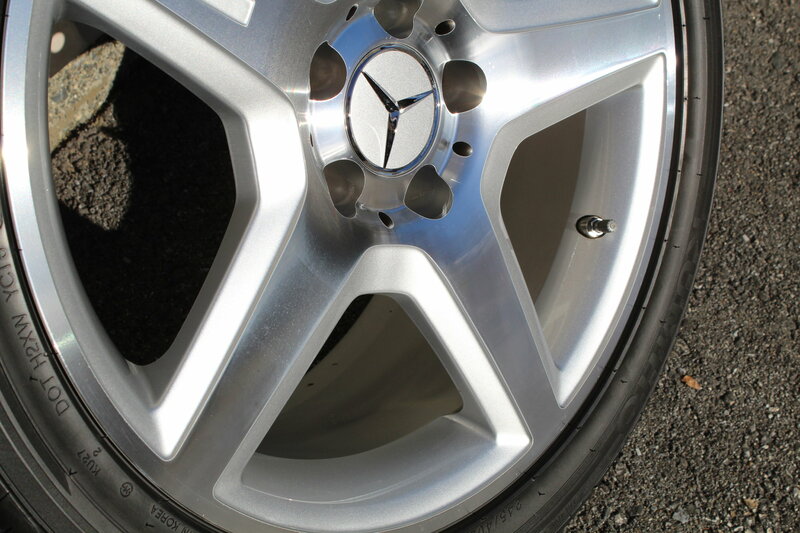 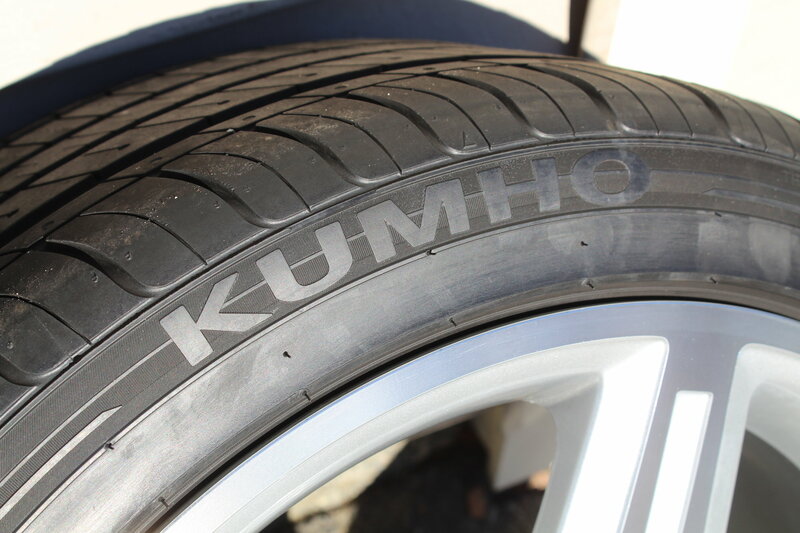 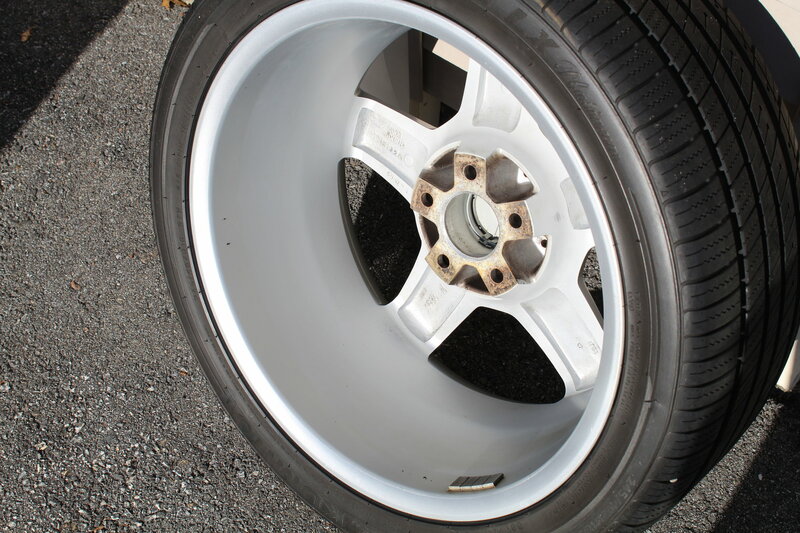 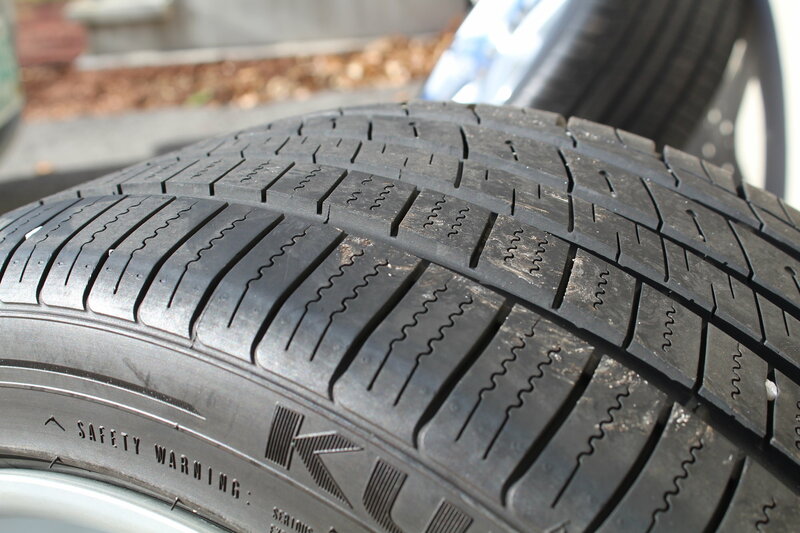 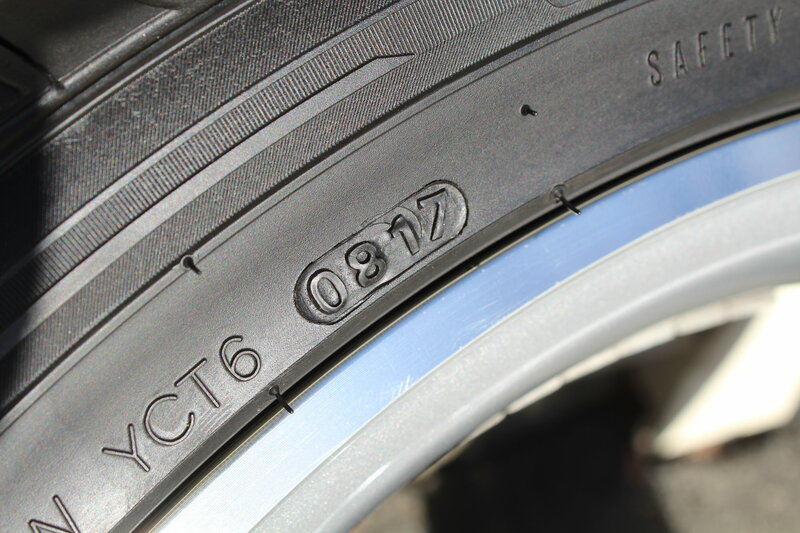 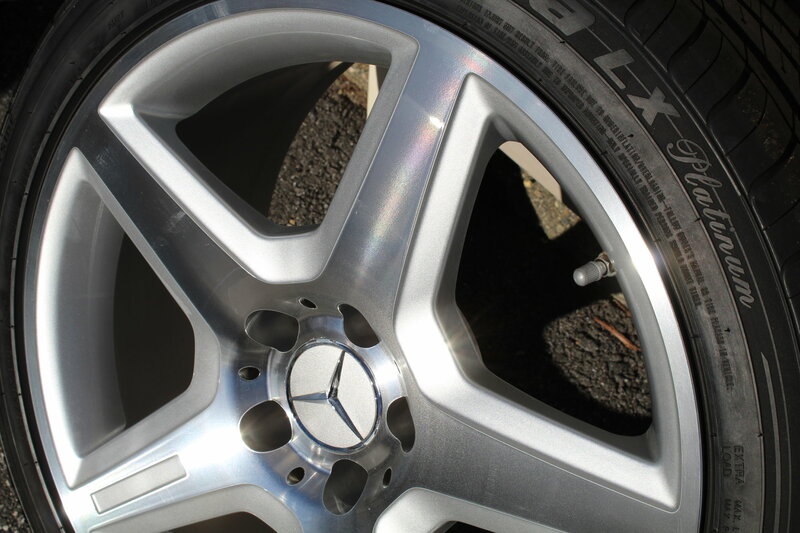 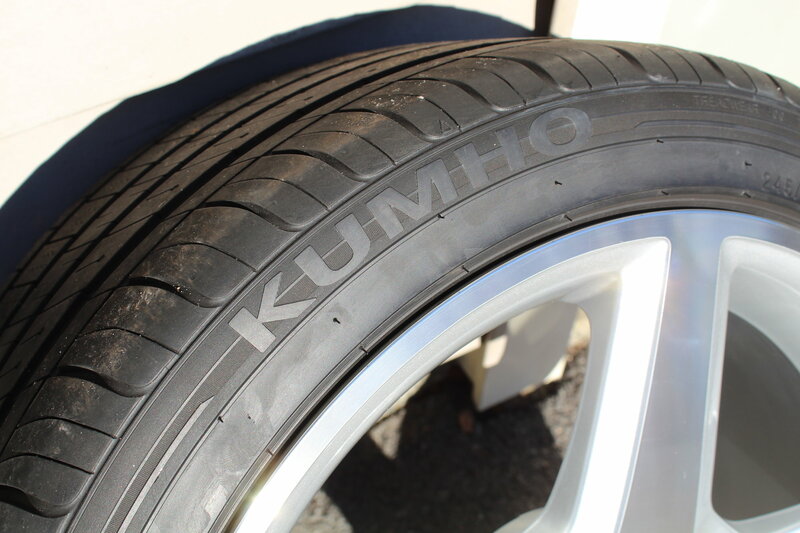 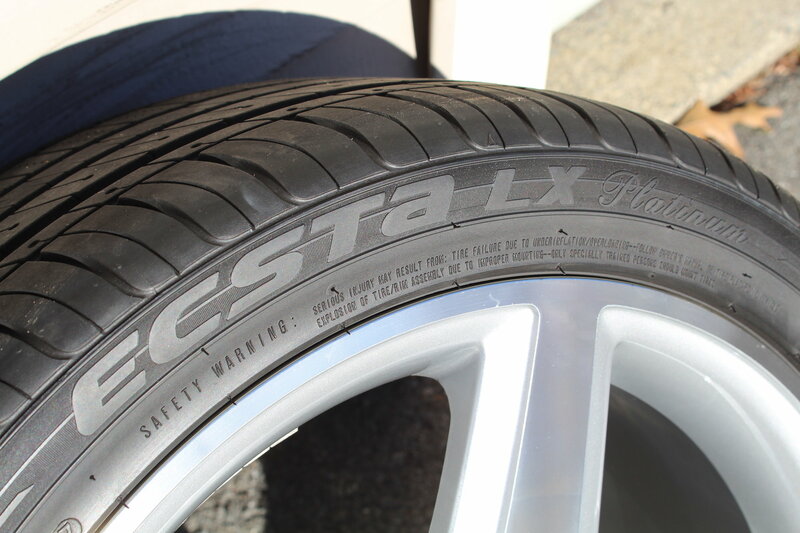 -There are no patches or punctures on any of the 4 tires. 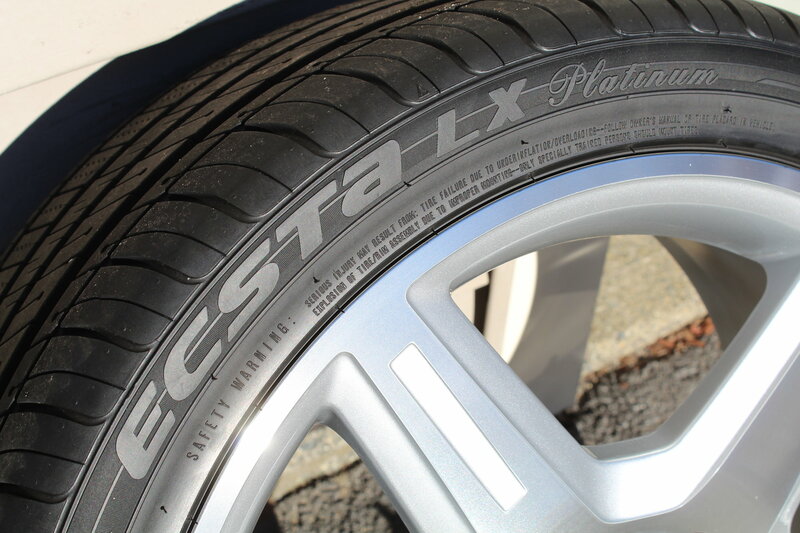 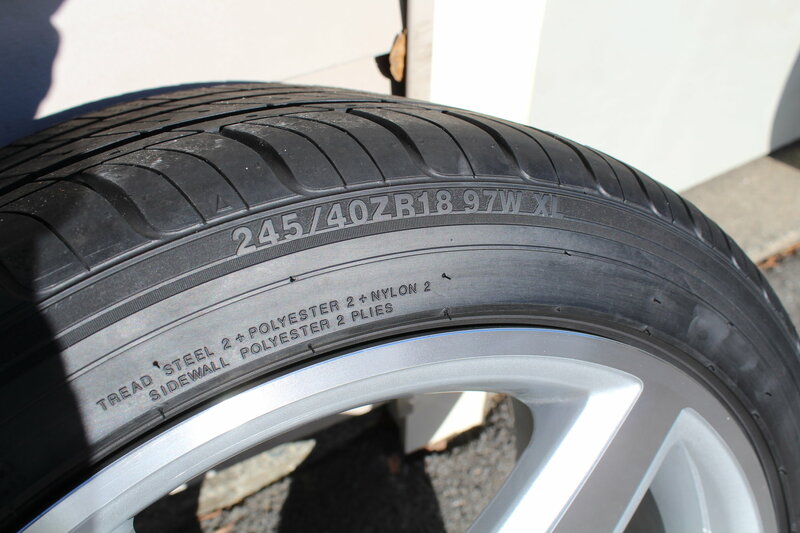 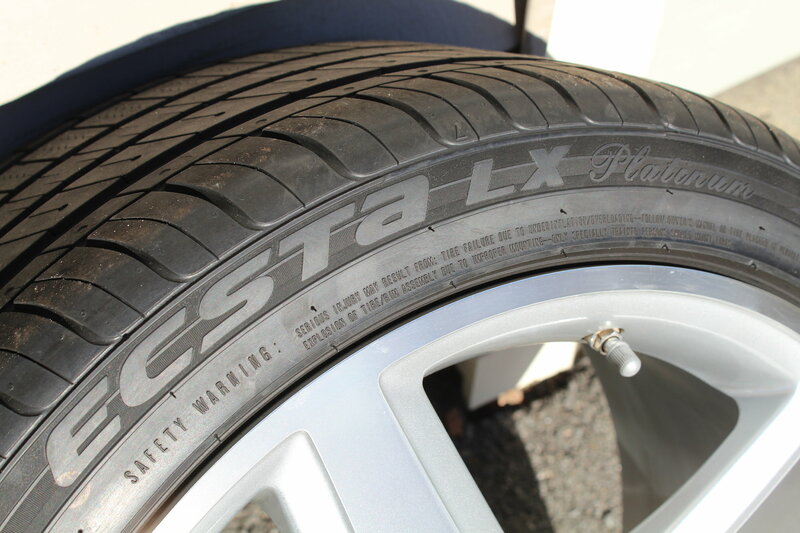 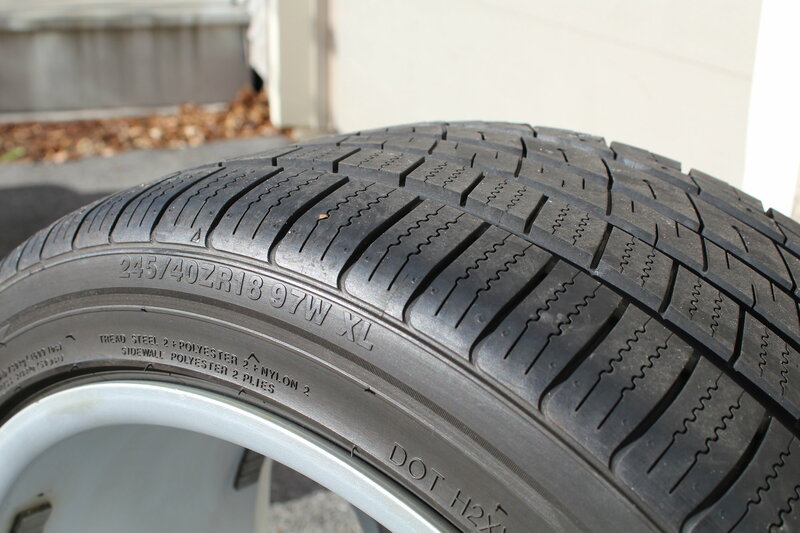 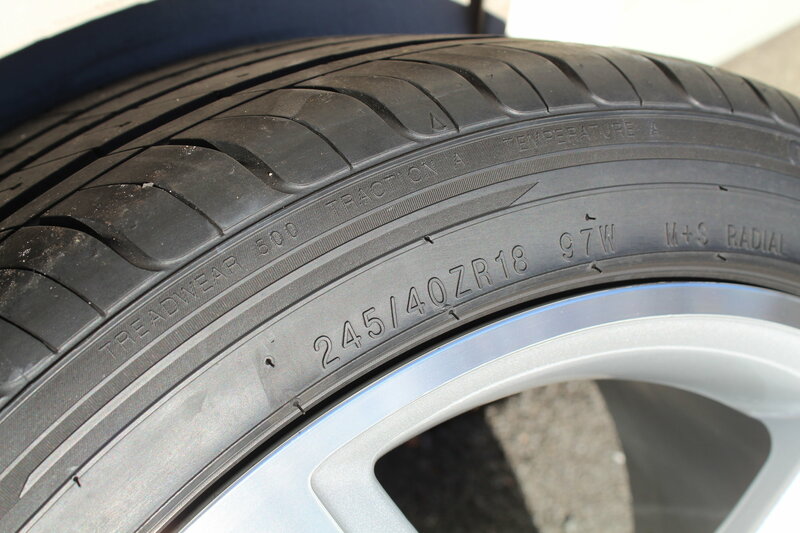 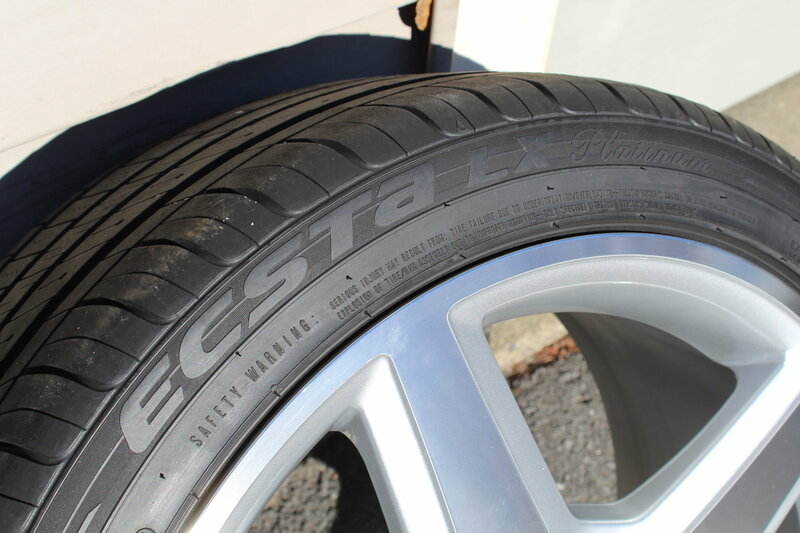 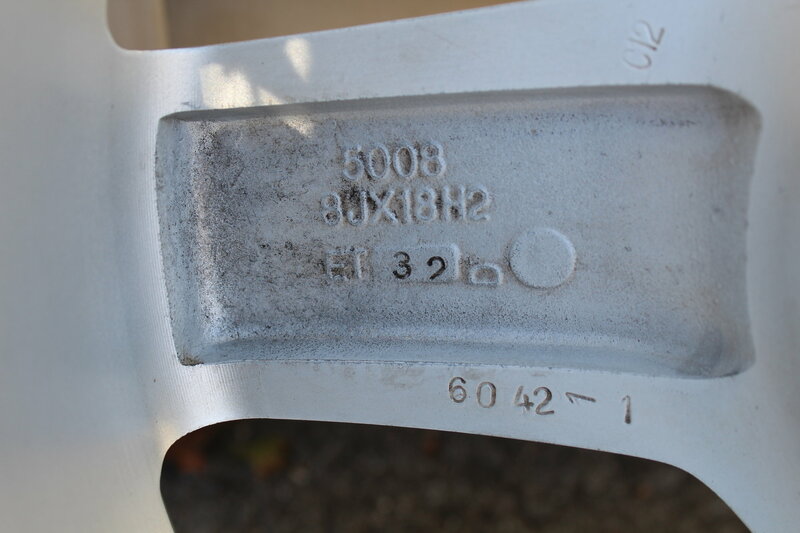 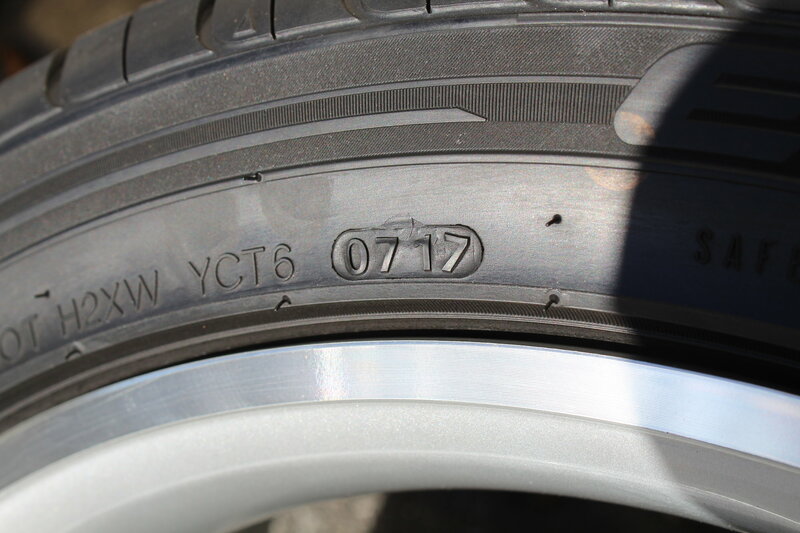 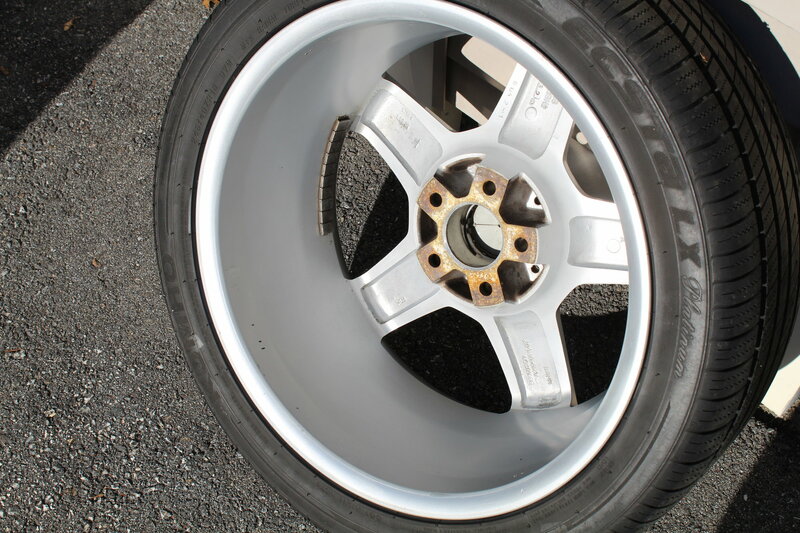 -Additionally I get my car aligned every 3 months so there is no abnormal tire wear on these either. 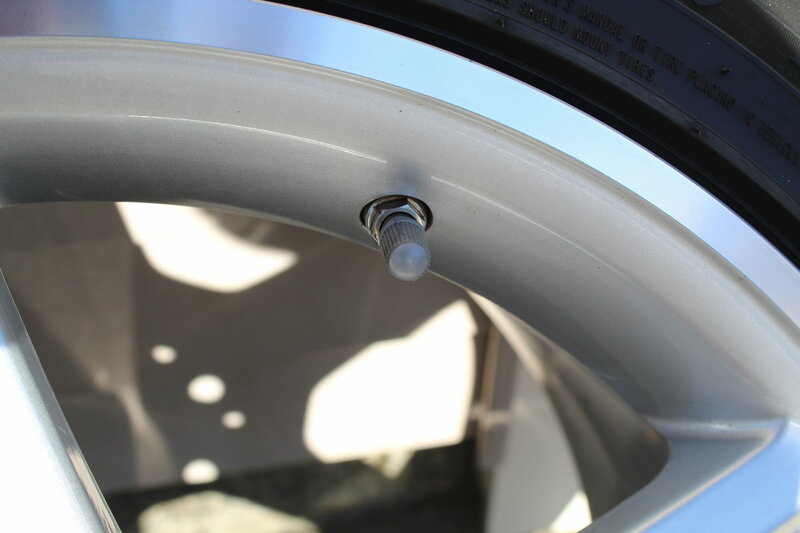 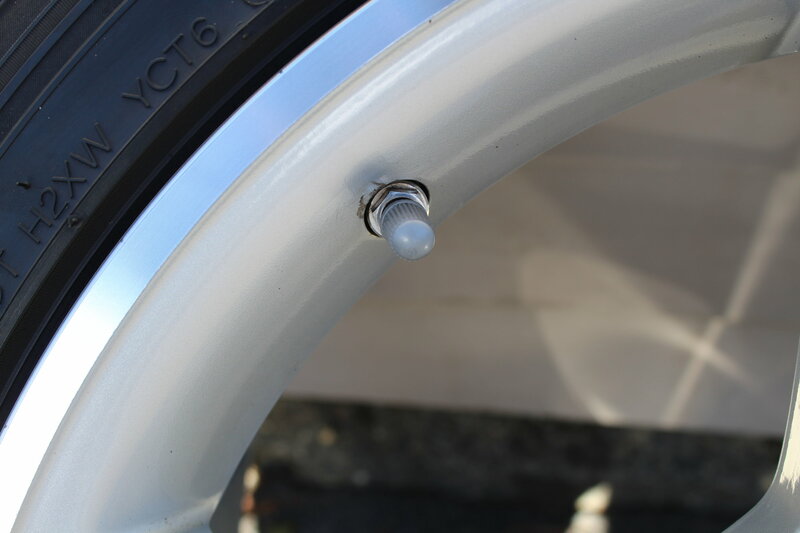 -These TPMS sensors are just about a year old and are fully functional! 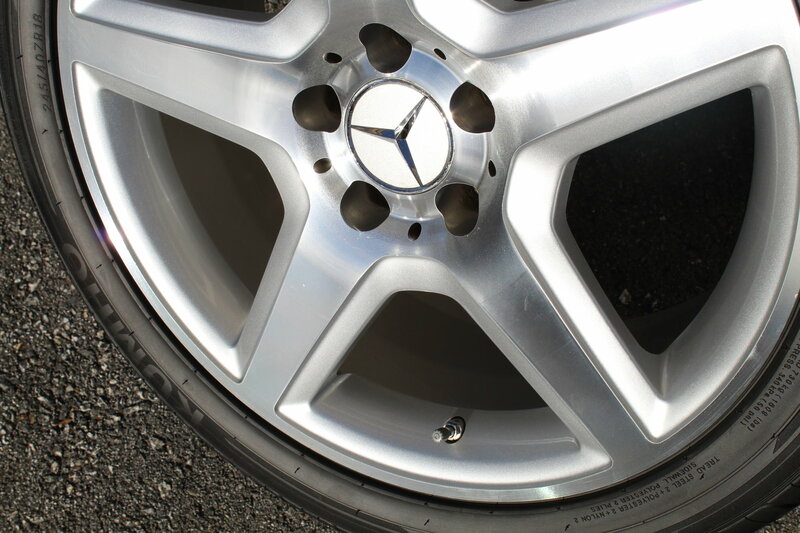 -These center caps are not broken. 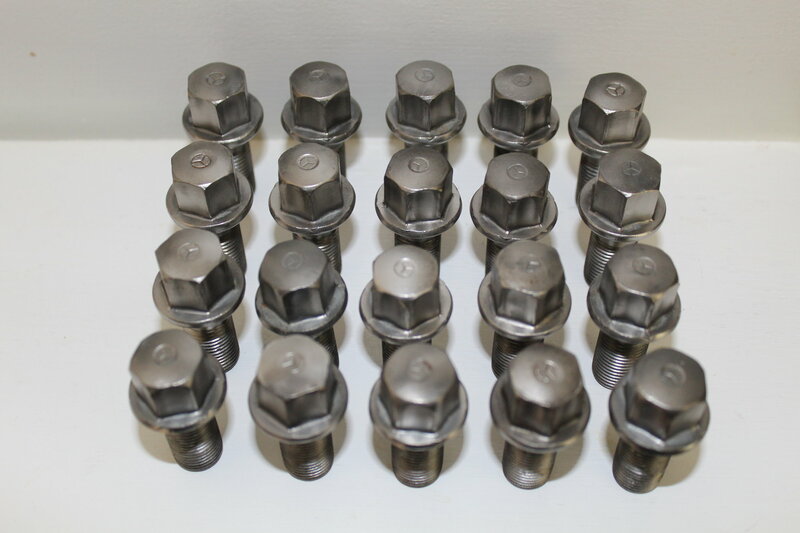 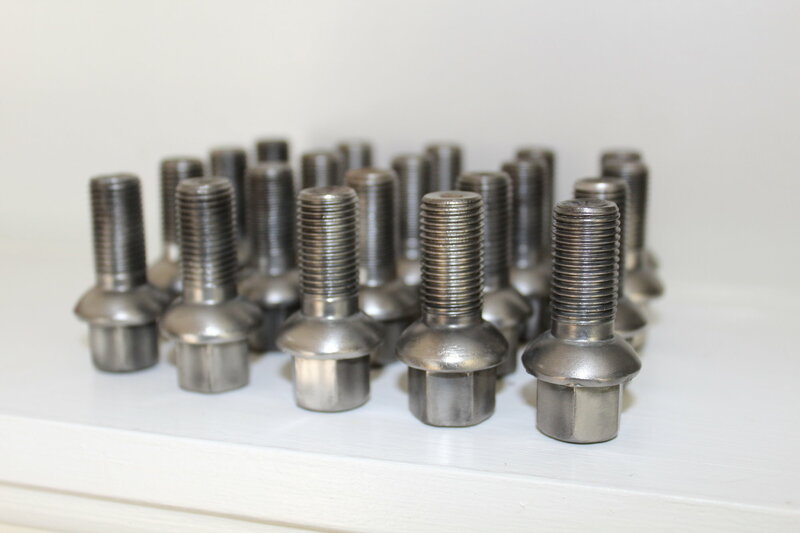 -These lug nuts have been thoroughly cleaned with a wire brush and may just need some protection applied to them to avoid surface/flash rust. 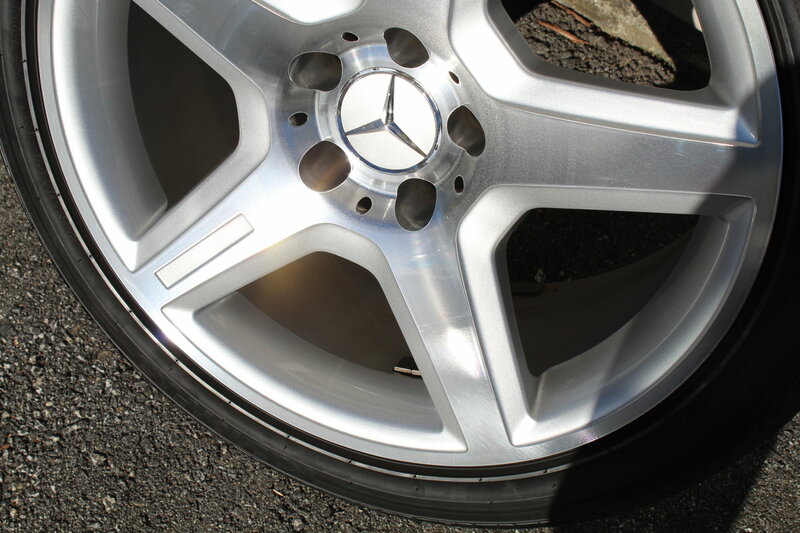 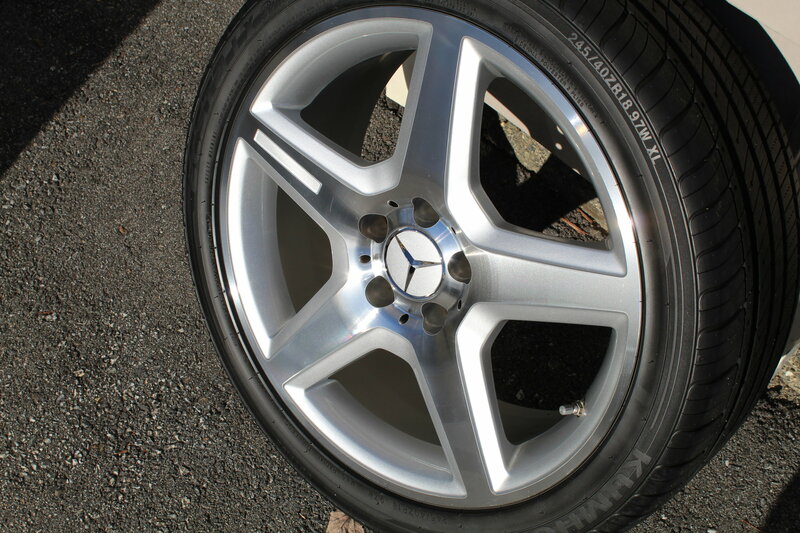 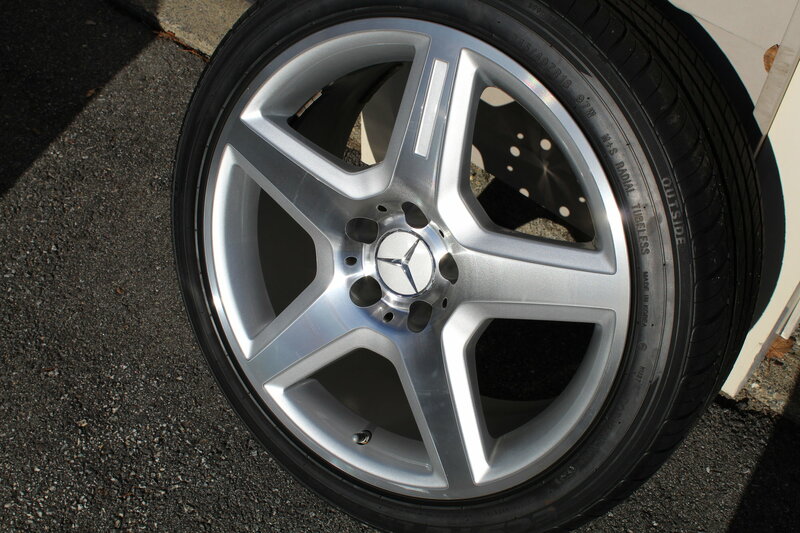 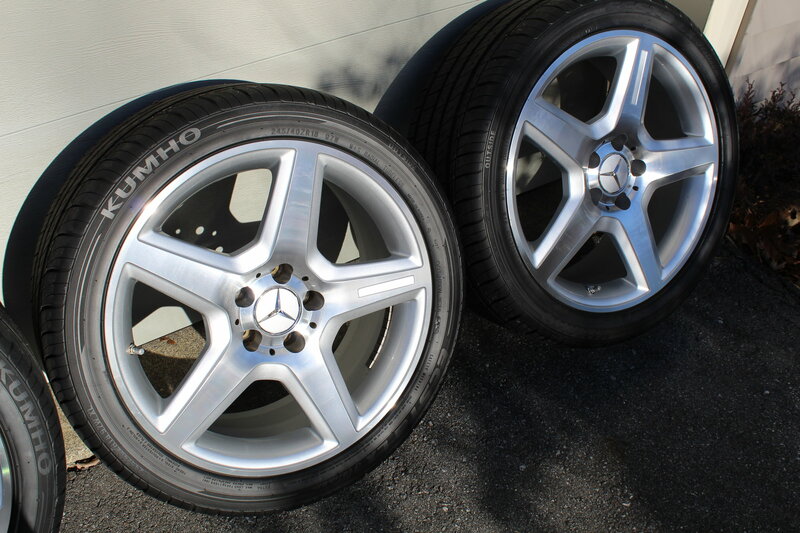 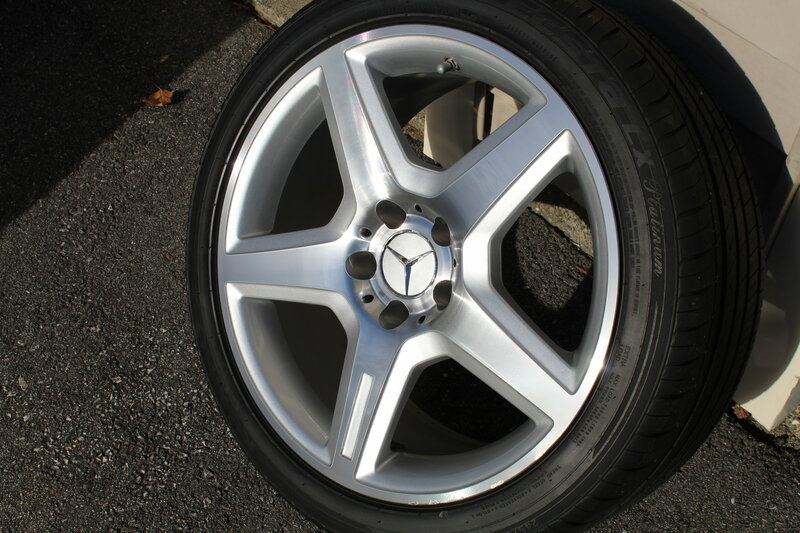 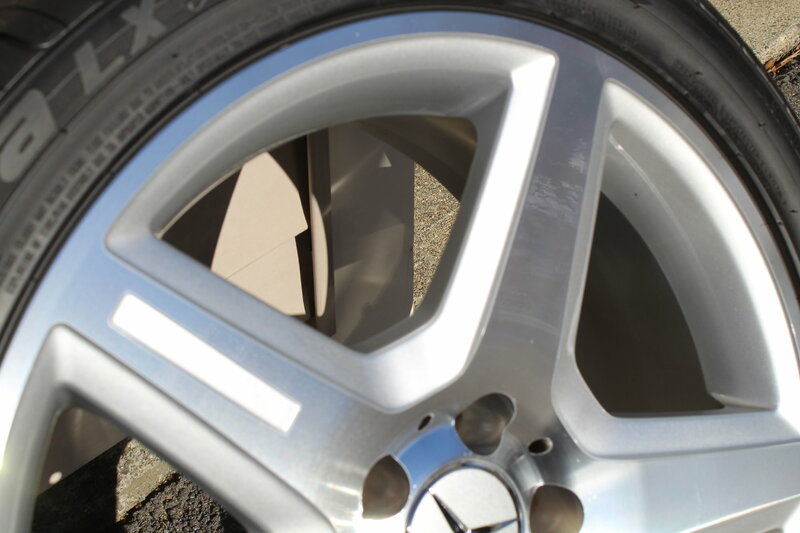 This setup was on my 09' Mercedes-Benz E350 4MATIC and they fit perfectly. 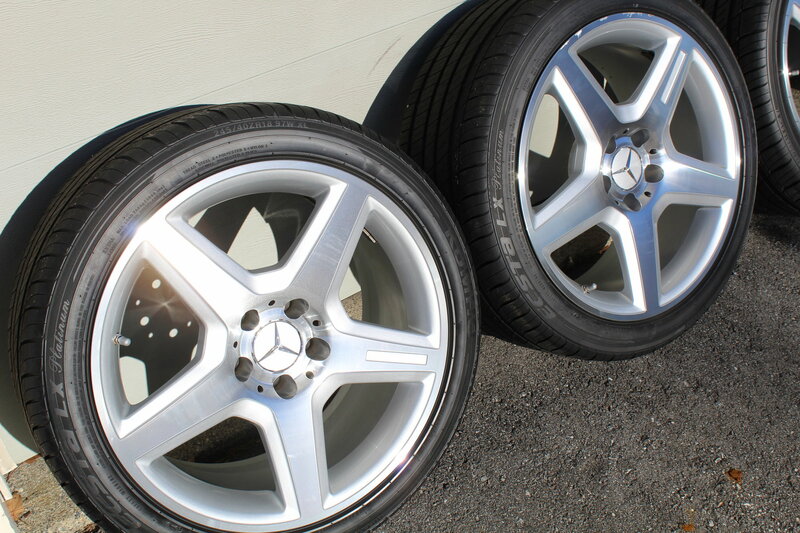 Overall, as seen in the pictures these wheels are extremely clean AND show little to no wear as they are only a few months old. 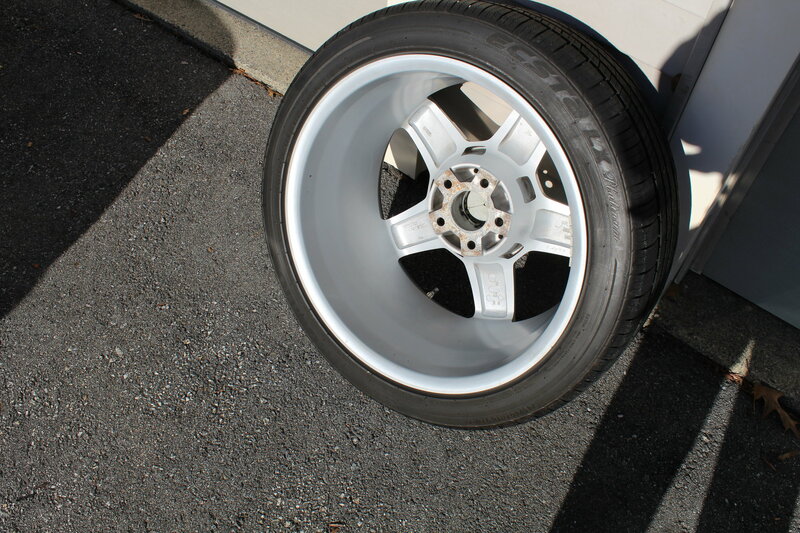 Additionally, everything is fully mounted (obviously) and balanced so they are ready to be put on. 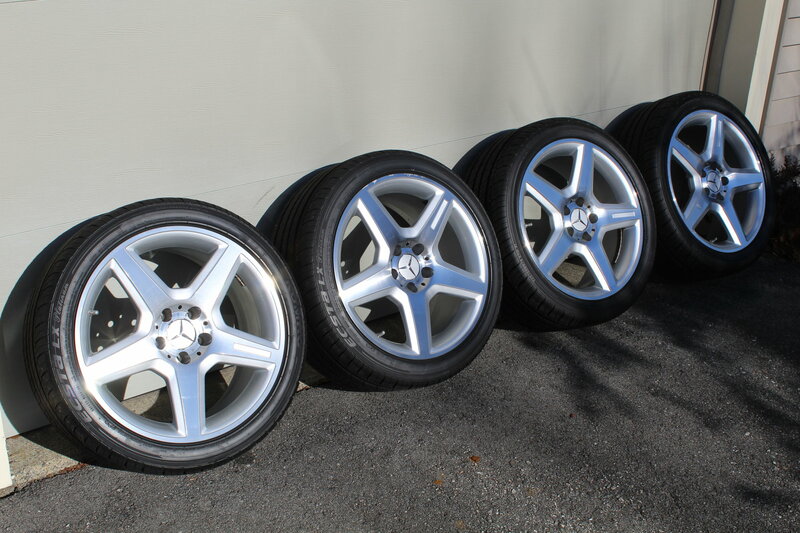 Get these for a deal!